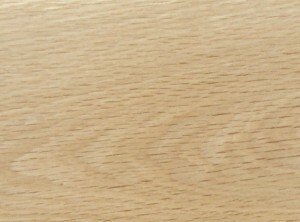 American White Oak is similar in color and appearance to European Oak. The sapwood of American white oak is light colored and the heartwood is light to dark brown. 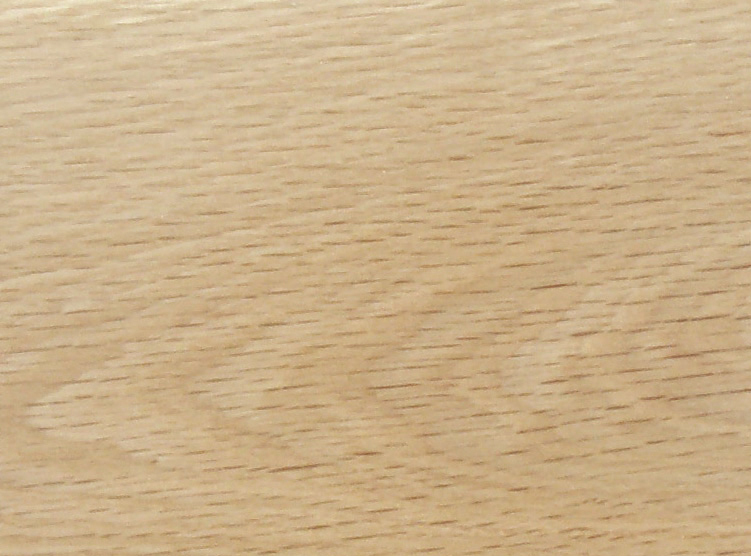 White oak is mostly straight grained with a medium to coarse texture, with longer rays than red oak. White oak therefore, has more figure.